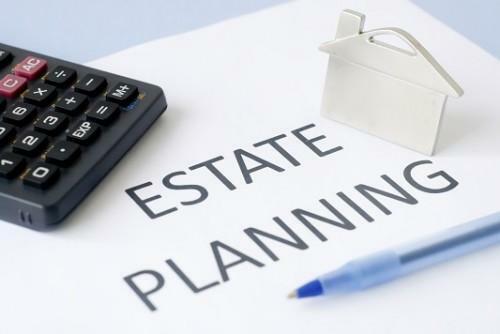 Estate planning is the complicated process involving the older generation passing on its wealth to the younger generation. Unfortunately, it can be the source of many disagreements and even court litigation. With all good intentions, many parents create a plan so their loved ones won't have to deal with lengthy probate court proceedings. However, parents often talk to attorneys only and don't involve their heirs in the discussion, assuming they will embrace the estate gifts they receive. 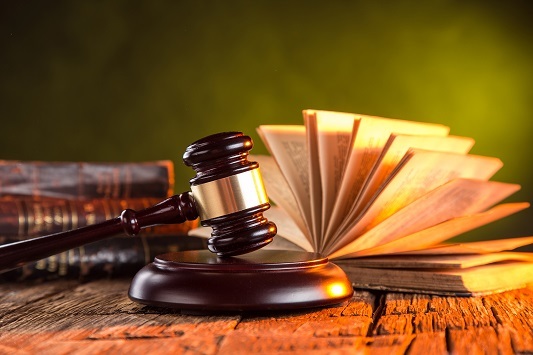 This can lead to families disputing the estate plan after the death of a parent, family members suing one another in court, and even suing the parents' attorneys for malpractice. The biggest problem in estate planning is the lack of communication among family members. Many parents don't feel comfortable talking about their own death, and what will happen to their property once they pass away. If day-to-day communications are a challenge for a family, then conversations about planning can be very difficult and painful to handle. Most heirs have no idea how the estate will be divided until the parent is gone and by then, they may have a lot of bad feelings bottled up inside. This is where mediation comes in: it helps family members have an important decision while everybody is alive. Mediation is used to make plans in the present to avoid future problems. However, an experienced mediator will not make any decisions for the family. Instead, he/she will identify specific areas of conflict, help parents and their children find a way to resolve them, and encourage them to create a plan that makes sense for the whole family. Using mediation for estate planning purposes gives everyone in the room a fair and equal role when making decisions. Mediation encourages all parties to speak up, explain their side and be heard. Once this happens, parents are able to decide what will be best for each family member and the whole family can reach a consensus and draft a realistic and fair estate plan together. This mediation process can be very gratifying, and even help families discuss old resentments and heal old wounds. Communication among family members may even improve in the long run. Used as a preventative tool and an addition (not a replacement) to using an attorney, mediation can be helpful for all aspects of estate planning, including wills and trusts, child guardianship, health care directives, family business succession, real estate planning, and probate avoidance. In the long run, estate planning mediation helps families maintain healthy relationships, improve communication, and avoid court battles and the high cost of court litigation. To know more benefits and if you need any assistance about mediation, consult ArgyStar.com today.